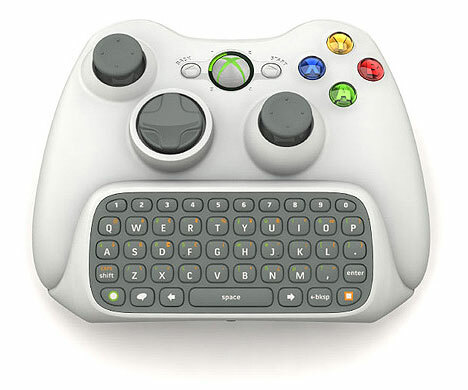 Microsoft have launched a nifty little keyboard accessory that plugs into your Xbox 360 controller. Inspiringly titled The Messenger Kit the keyboard attaches rather neatly to the bottom of the controller. “It makes texting easier.” Said some really clever bloke at Microsoft. No news as to whether it can be used for gaming purposes or if it will replace that awful on-screen keyboard. Also no idea of how heavy the thing makes the controller as a whole. It retails in the States for $29.99 which means it should be £15 but expect £19.99-£24.99 for the unit. Staying with Microsoft, internet rumours are rife that Bungie and MS are about to part company. It is, of course, complete non sense as Microsoft bought the developer outright back in the infancy of the original Xbox. It is, however, still a possibility that some of the staff could always jump ship and start a new developer as has happened before. I love rumours though and here is another one, apparently Bungie have begun work on Halo 4! Obviously I just made that up, but like most rumours it should grab some people into my blog! I just couldn’t think up a witty title for this article. 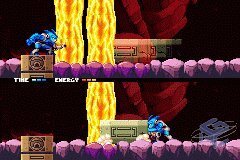 However DS owners will be pleased to hear that Oxygen Games have announced the release date of anticipated retro style, platform shooter, Chronos Twins. The official release date is now set for October 12th. The game has an interesting twist with it being set over two time zones that can be split between the DS’ screens or merged into one. I am going to try to get my hands on a copy and let you know if its as good as it sounds!